Casper PFLAG provides opportunity for dialogue about sexual orientation and gender identity, and acts to create a community that is healthy and respectful of human diversity. PFLAG promotes the health and well-being of lesbian, gay, bisexual and transgender persons, their families and friends through: support, to cope with an adverse society; education, to enlighten an ill-informed public; and advocacy, to end discrimination and to secure equal civil rights. PFLAG provides opportunity for dialogue about sexual orientation and gender identity, and acts to create a society that is healthy and respectful of human diversity. 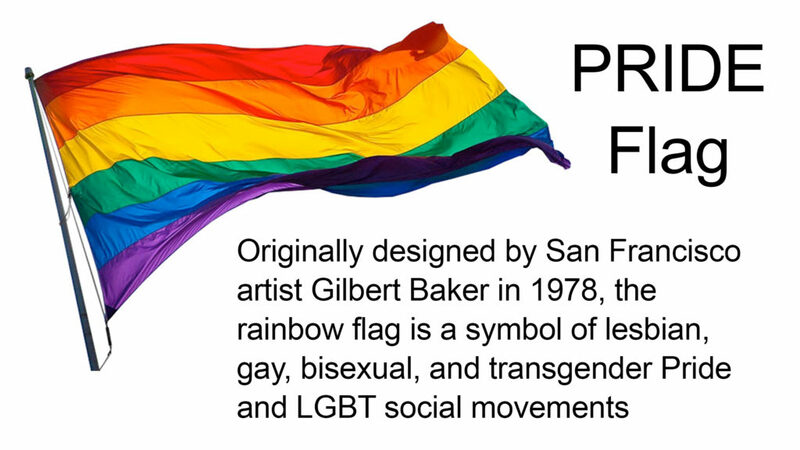 PFLAG promotes the health and well-being of lesbian, gay, bisexual and transgender persons, their families and friends through: support, to cope with an adverse society; education, to enlighten an ill-informed public; and advocacy, to end discrimination and to secure equal civil rights.